Sean wrote: How does it work? I have lost my referral link. Can I make new one? farik wrote: I have lost my referral link. Can I make new one? Where does one go to purchase something on chesscube with cash or credit card instead of chesscube currency ? Also, I still don't understand how this referral system works ? greetshake wrote: Where does one go to purchase something on chesscube with cash or credit card instead of chesscube currency ? Also, I still don't understand how this referral system works ? Visit http://www.chesscube.com/shop/ to purchase stuff, cubits or crowns. You can use crowns to buy a lot of stuff including VIP memberships (for yourself and/or as gifts to others -- sadly, last time I checked, gifts are no longer being creditted by the site through alerts to recipients, so whoever receives a gift will not automatically know who it was from). The referral system is pretty weak but until it's changed, it's all we've got. 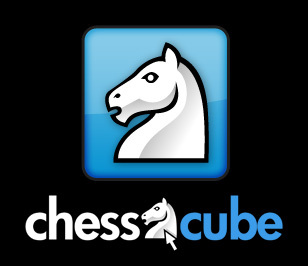 Create a link such as I'm using in my signature here and encourage others thinking of visiting chesscube.com (perhaps at your suggestion), to use that link to arrive. Eventually, if the referral system is still active, you are supposed to receive 5% of their first actual cash purchase (of, eg. 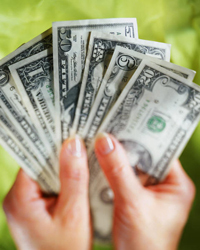 cubits such as $2.50 or $5.00 for 5,000 cubits; or a VIP membership, typically monthly but possibly annually). So, you have a chance at receiving something like $0.12 - $0.25 or 2 or 3 crowns (possibly much more) from each referral that arrives via your link at present.